Return any of our products within 30 days of purchase. As long as the item was not installed and is still in the original packaging. Of course! Our friendly and knowledgeable customer services reps are available to answer your questions during normal business hours. Do you guarantee or offer a warranty on your work? Yes we do. We offer a 60 day warranty on all of our work. 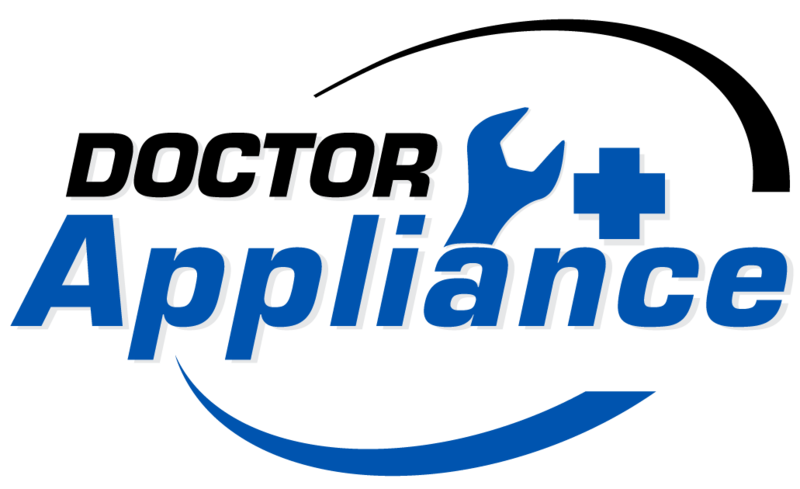 If you have an issue with the same appliance 59 days later, we will come out to your home free of charge (in our service area) and fix the issue. If the issue is unrelated to our previous scope of work, parts and labor may apply. How soon can you come out to our home or business? Typically, we can come out to your home or place of business within 24 to 48 hours. In many cases same day service will be available! If you are in our service network and your order is over $50 (excluding water filters and over sized freight) Delivery is free! If you are out of our service area, we offer low shipping rates. We try to remain competitive with the current market. In many cases we can have the manufacturer ship the item directly to you! Can you deliver parts to my home or business? Yes, if you are in our local service area. We sell appliances on a per order status. We keep some items in our warehouse, but do not currently offer a show room. Please check with the service technician when they are in your home. Can you work on commercial machines? Yes, we work on many commercial machines. Some examples are coin-op laundry, ice machines, cooled display cases and commercial ovens. Please check with our representative when you call for service. What brands of home appliances do you work on? We work on all brands of home appliances. We will never turn you away for an odd brand that we have never heard of. We are located in central TN. Our service technicians are local to your area. How do I get 15% off of parts or labor? Schedule one of our preventative maintenance packages, and instantly become a preferred customer! I am located outside of your service area. Can you still come out here? It depends on how far away you are. It never hurts to ask. Typically, there will be a mileage charge added on if you are too far from our local network. If you are close to one of the areas we service, we can generally fit you in at no additional cost.